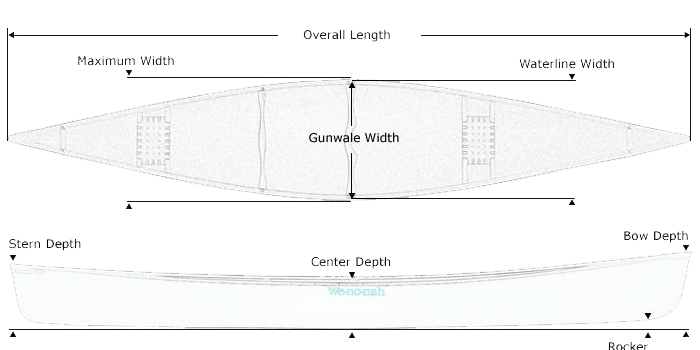 Gene Jensen designed the V1-A hull to copy the performance characteristics of his very successful V1-Pro Boat, while meeting the USCA boat specifications. The result is a very fast cruiser that handles trash water with ease and “pops” almost effortlessly. Every race presents the paddler with a variety of conditions and the V1-A handles all of them with ease. This tool will help you win the race. The V1-A Mens meets a majority of the racers needs in accommodating mixed teams and youth, all similar in weight. Actual colors may vary due to display differences. May not be the Jensen V1-A Mens . Shown with optional black aluminum trim. Kevlar® Ultra-light canoe shown with Standard Options, may not be the Jensen V1-A Mens . Graphite Ultra-light canoe shown with Standard Options, may not be the Jensen V1-A Mens .